[November 18, 2010] WASHINGTON (AP) -- President Barack Obama, pressing for quick Senate ratification of a U.S.-Russia nuclear arms-reduction treaty, summoned a number of former secretaries of defense and state, Republicans and Democrats, to the White House to rally support for the imperiled agreement. The White House said Obama wanted to discuss at the gathering why it is in the national interest for the Senate to approve the treaty this year, a move that a key Senate Republican says would be premature. Those invited to the Roosevelt Room meeting Thursday include Secretary of State Hillary Rodham Clinton, Senate Foreign Relations Committee Chairman John Kerry, Sen. Richard Lugar and former Sen. Sam Nunn, plus former secretaries of state Madeleine Albright, James Baker and Henry Kissinger. Former defense secretaries William Cohen and William Perry and former National Security Adviser Brent Scowcroft also are included. Vice President Joe Biden will preside, and Obama was to drop in on the meeting. The White House is mounting an all-out push for ratification of the treaty, which Obama has made a top foreign policy priority. Press secretary Robert Gibbs said Wednesday he believes the New START deal will come up and pass during the lame-duck Congress, now in progress. 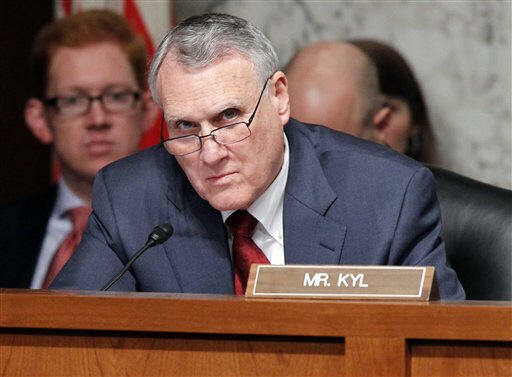 Sen. Jon Kyl, a leading Republican voice on the issue, dealt the pact a major setback Tuesday by coming out against a vote this year. Kyl, who's been seeking more money and focus on maintaining and modernizing the remaining arsenal, said more time was needed before moving forward. The treaty has support from some moderate Republicans, but Kyl's opposition makes approval a tough climb since many in the GOP were looking to his assent before giving their backing. Sixty-seven votes are needed for approval, so Democrats need at least eight Republican votes for ratification in the current Senate. "The president will continue to push this and believes the Senate should act on it before they go home," Gibbs told reporters at the White House. "I think we'll have enough votes to pass it" even without Kyl's support, Gibbs said, calling it crucial to the nuclear inspection regime and international relations. "I don't think it's going to get pushed into next year," he said. Earlier Wednesday, Clinton beseeched the Senate to vote this year. 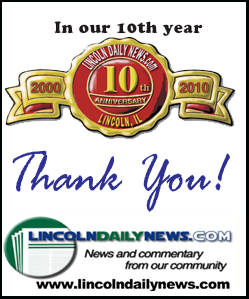 "This is not an issue that can afford to be postponed," the secretary said after the meeting.